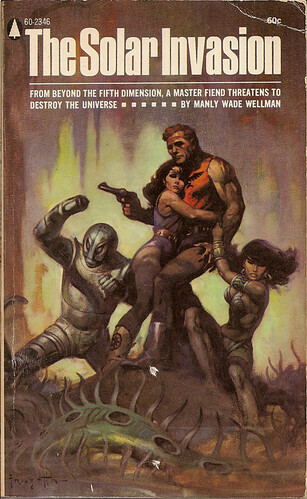 Legendary pulp paperback artist Frank Frazetta died today of complications following a stroke. 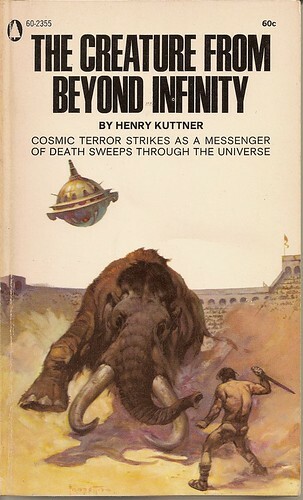 No other illustrator in the history of book publishing has had such a monumental impact upon the public consciousness and visual design of books. His imitators are legion, but his abilities will never be surpassed. 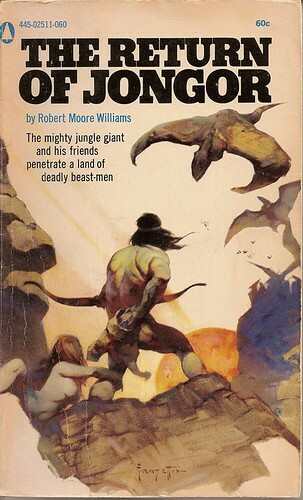 I’ve posted often about Frazetta’s work here on Paperback Flash (click his name on the tag list below to jump to past posts), and his death today is enough to shock me back into posting here, despite crushing book deadlines of my own at my own little corner of the publishing world. 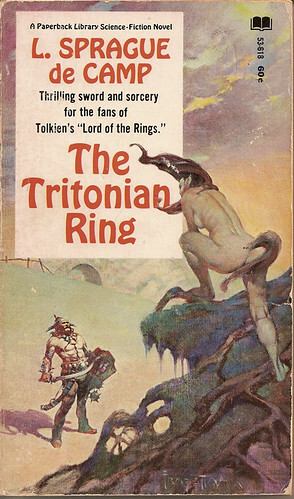 I only wish I’d uploaded more Frazetta covers to make this retrospective even more impressive. 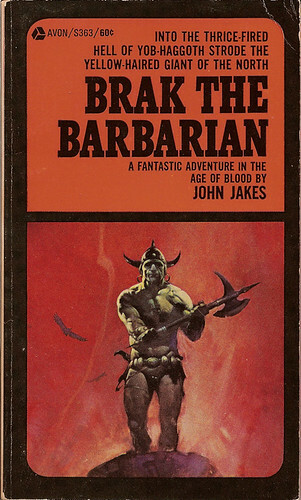 I’m in the process of moving so new scans will have to wait a bit, but for now here’s a visual feast of several Frank Frazetta images from my book collection. I’ve got at least 30 more, but alas they will have to wait until things are a little more settled. You’ll be missed, Frank, but never forgotten. “You’ll be missed, Frank, but never forgotten.” Amen to that. 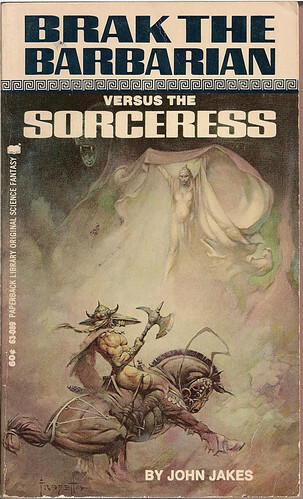 I can’t pass by a Frazetta book cover that I don’t pick up and buy. Truly brilliant and truly one of a kind.